An ovary is the female reproductive organ which has follicles inside it. The follicles are responsible for generating the egg every month that is later transferred to the fallopian tube. There, the sperm fertilizes it which then goes to the uterus for implantation. Ovaries also produce hormones. These hormones regulate the menstrual cycles and other physiological functions of the female body. The chemotherapeutic drugs, which affect the rapidly dividing cells of the human body also affect the follicles of the ovary and hence, in turn, can lead to loss of fertility in certain instances. Scientists at Denmark have made ‘Artificial ovary’ from the human tissue and eggs in the bid to help the women to want to have children after the cancer treatments or other therapies that have drastically affected their fertility. Chemotherapy and radiotherapy are known to have a negative impact on a woman’s fertility. They tend to become infertile as their ovaries get damaged due to cancer treatment. In some cases, both the ovaries are eliminated before the cancer treatment and frozen to be used in the future. It is normally done in cases where there is a pertinent risk of ovaries being cancerous. When the treatment is complete, and everything is clear, the eliminated ovarian tissues are put back in the woman making her fertile again. It is because of this reason that the ovarian tissue freezing is highly recommended and suggested for high-risk patients. The scientists in Denmark experimented by removing the ovarian follicles and ovarian tissue from women where there were cancer cells. They just left ‘scaffold’ behind. The scaffold is made up of a protein and collagen. The scientist then placed ovarian follicles on the scaffold of ovarian tissue. This is an artificial ovary. This artificial ovary is then transplanted into the mice. The ovarian cell survived and grew in the mice. This experimental research was presented in the annual meeting of the European Society of Human Reproduction and Embryology. This research could help women get pregnant naturally who get infertile after cancer treatment. 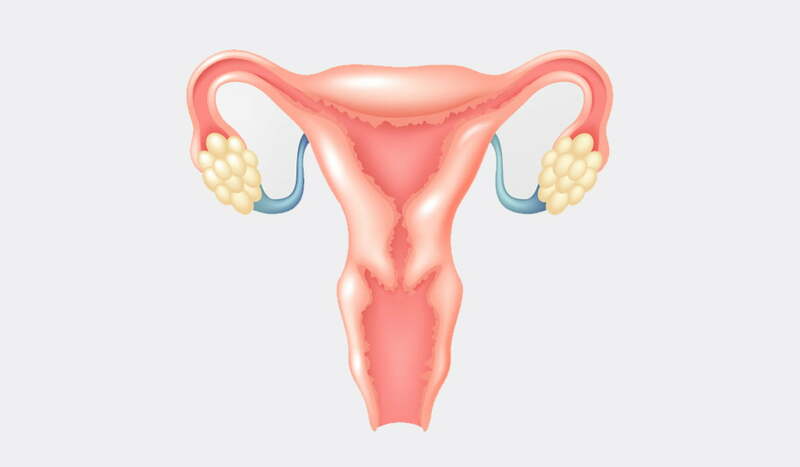 The ovarian tissue transplant also restores their menstrual cycle. The technique looks promising, but it needs human-based trials. The artificial ovary is an excellent idea for the ones, who have no hope for future pregnancy because of the failed ovaries just like the ones with premature ovarian failure and the cancer patients undergoing chemotherapy. These experiments will take time, but the technological idea can be an advanced step towards a lot of improvements in health care.